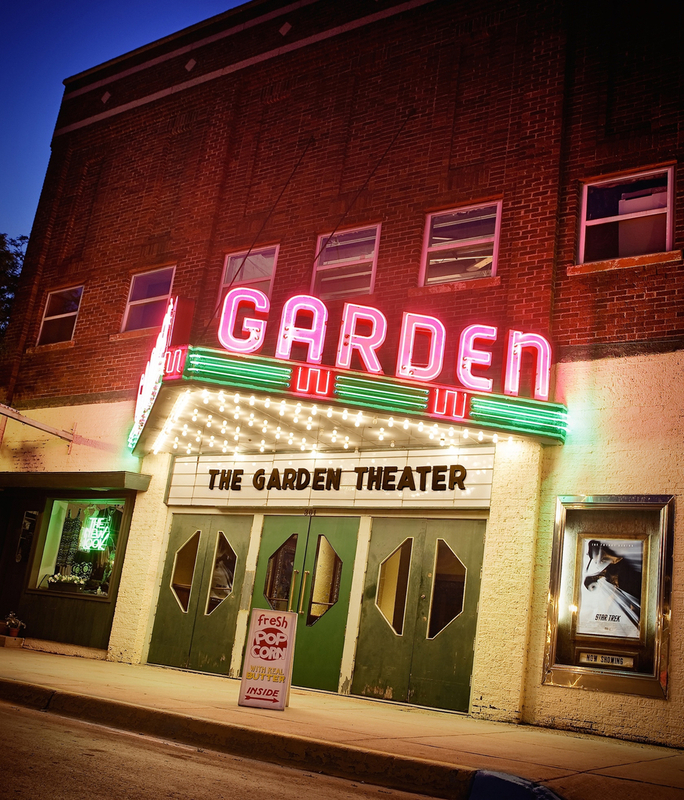 The Garden Theater, located in downtown Frankfort, Michigan, was built in 1923 and from all accounts has been in continuous operation since that time. 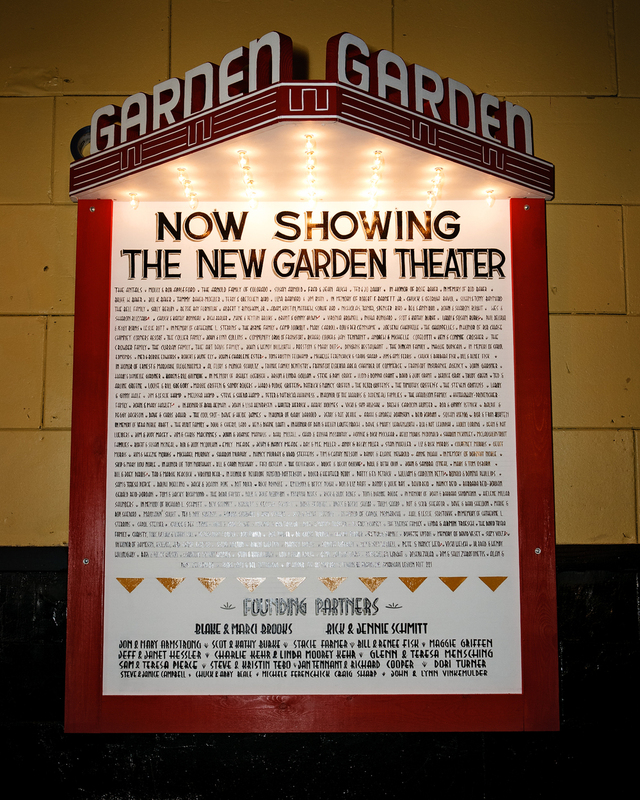 Read more about the amazing efforts to revitalize the Garden Theater in MyNorth.com. 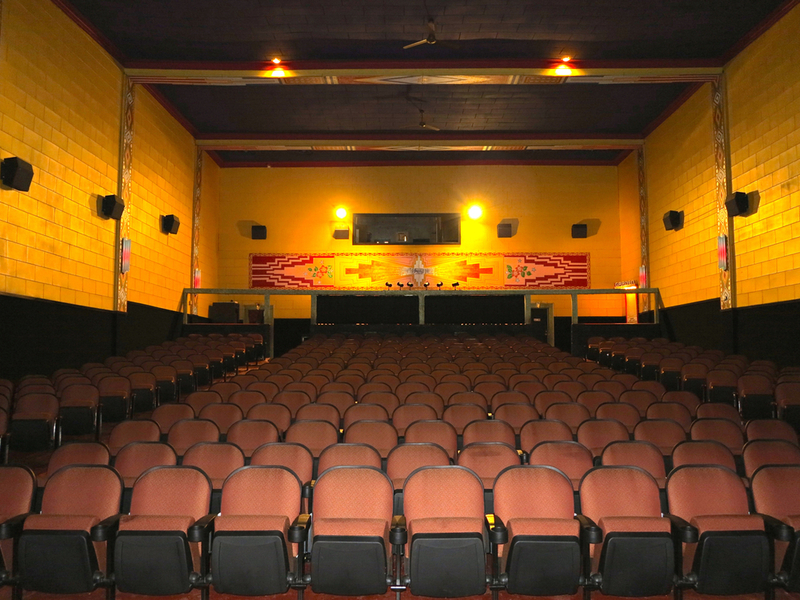 The theater is also equipped with a hearing loop system including T-coil technology. 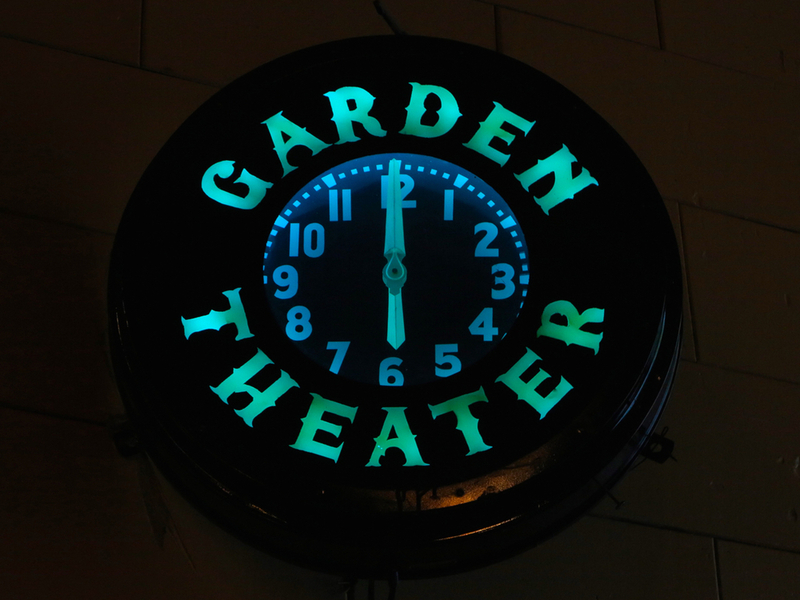 Please inquire at the box office for additional information and to obtain a personal headset.